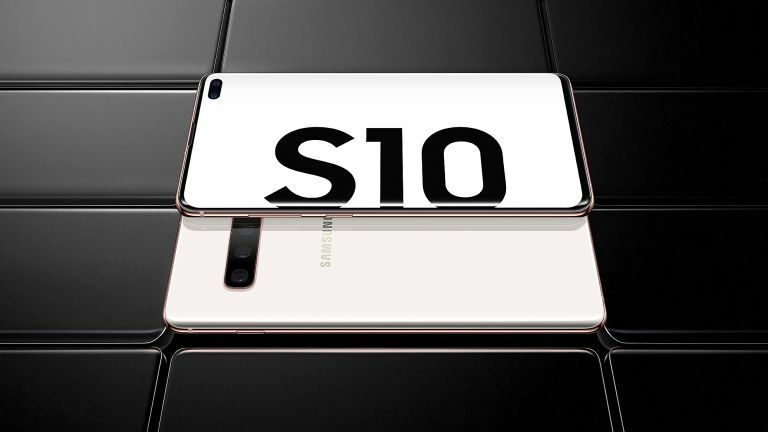 The Galaxy S10 range only hit shelves worldwide on March 8, but Samsung is already looking to add new features to its flagship smartphones in future software updates. According to prominent tipster Ice Universe, Samsung hopes to push-out an update that will add a "super night mode" to the Galaxy S10's camera app. This sounds very similar to the new Night Sight mode that Google introduced with its Pixel 3 series. Samsung currently uses multiple exposures in low-light and combines them in an attempt to create a final image that brightens gloomier scenes. It's solid, but not quite as impressive as the Night Sight feature on Google. Rival manufacturer Huawei talked-up the low-light capabilities of its new flagship P30 Pro during the launch in Paris on March 26, 2019. The company, which claims its new handset has "rewritten the rules of photography", boasts a new quadruple-camera that enables 400,000 levels of ISO sensitivity. For comparison, the P20 Pro had 102,400. Huawei says this hardware, coupled with its improved Night Mode allows it to "transform night into day". To compete with the Pixel 3 and P30 Pro, it looks like Samsung is looking to add a dedicated Night Mode to its Camera that will look to eke as much light as possible from late night shots, or selfies in gloomy restaurants and pubs. Elsewhere, Ice Universe claims Samsung is looking to add faster charging speeds to the Galaxy S10e, Galaxy S10, and Galaxy S10 Plus with its next update. This will increase the charging speed to 25W. That should be popular with S10 owners. Even though it's not quite as fast as some of its rivals, including the OnePlus 6T McLaren Edition, which boasts 30W charging, dubbed Warp Charging 30. Samsung Galaxy Note 10: which of the FOUR models would you choose?